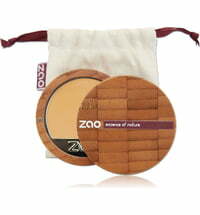 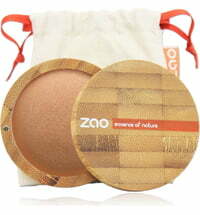 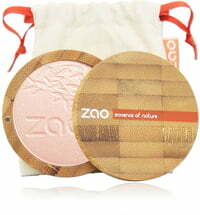 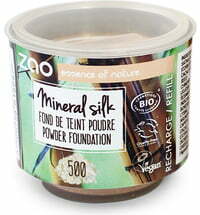 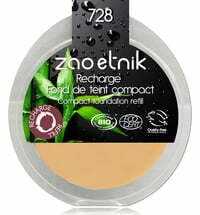 ZAO's Light Complexion Base is the beauty secret behind for flawless make-up and prolonged wear. 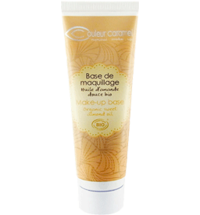 It is designed to set the foundation and ensure a radiant appearance all day long. 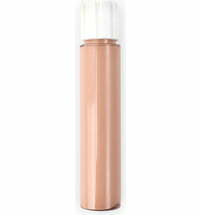 The slightly shimmery primer forms a delicate barrier between the skin and the foundation in order to avoid concealer and foundation from being absorbed by the skin. 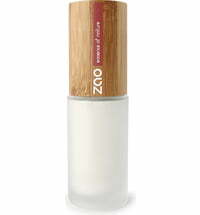 It doubles as a brightening day cream based on organic jojoba and sweet almond oils as well as mineral-rich bamboo hydrosol to hydrate the skin. 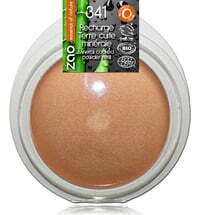 The Light Complexion Base is suitable for all skin types, especially normal and dry skin. 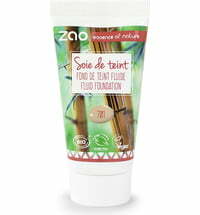 Oily skin should be primed with ZAO's Sublim'soft Primer. 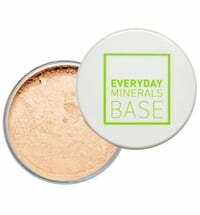 Use the Light Complexion Base as a primer or day cream. 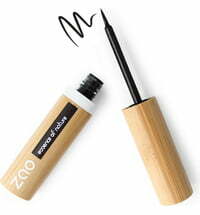 Apply to the face from the centre outwards using the Foundation Brush 711 or your fingers.